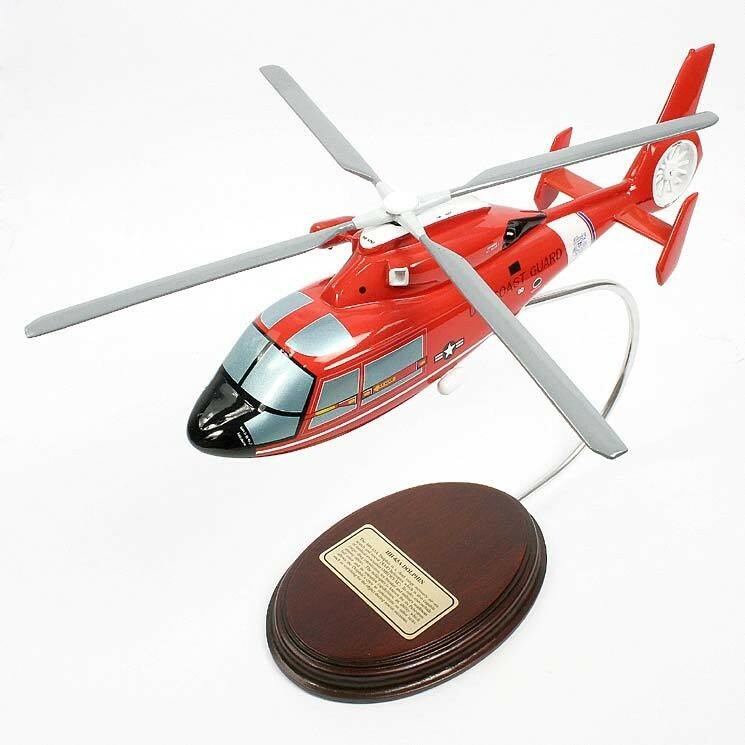 The HH-65 Dolphin is a twin-engine search and rescue (SAR) helicopter used by the US Coast Guard (USCG). Originally used as a short-range recovery chopper, the HH 65 helicopter was the US version of the Eurocopter SA355 G Dauphin of France. The design features a low-set forward cockpit that displays a small pointed nose assembly and a Fenestron tail section. It has a retractable undercarriage and was made up of a double-wheeled nose gear and a duo of single-wheeled main landing gears. Its distinctive feature was the tail rotor, which has 11 blades that spin inside a round housing nestled at the base of the HH 65’s tail fin. There are at least 102 dolphin helicopters operated by the USCG from the Atlantic and Pacific Oceans, Hawaii, Gulf of Mexico, and the Great Lakes.